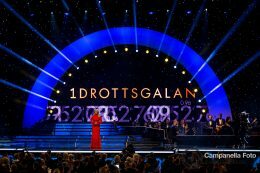 This evening I worked on assignment photographing the Guldbaggen awards gala, which is Sweden’s version of the Academy Awards. 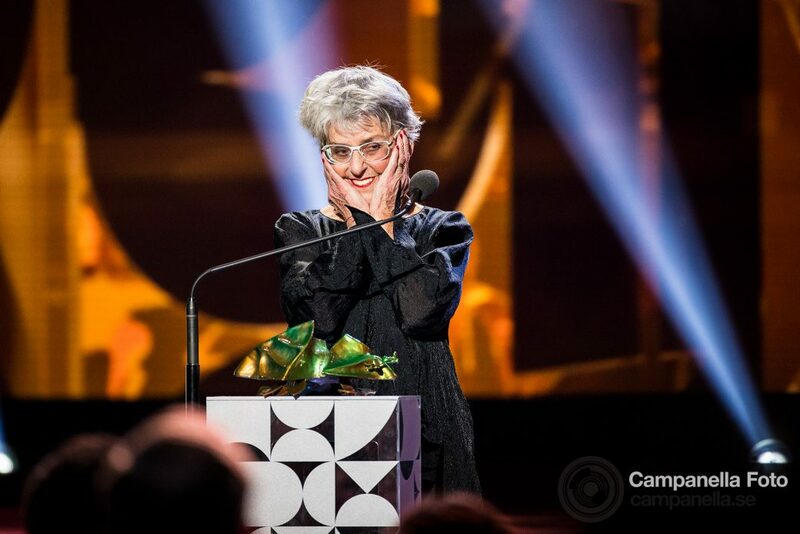 This was my first time covering this awards gala and I was there working for the Swedish Film Institute which organizes the event. I covered both the red carpet and the actual prize ceremony. I was responsible for most of the live content that went out on social media so I was continuously transmitting images directly from my camera so they could quickly go out on various social media channels. The picture above is of actress Yvonne Lombard who was presented with an honorary prize recognizing her fantastic career which features over 80 acting credits and stretches back all the way to 1950. Almost 70 years in the business, amazing. Now I’m going to turn in for the evening. Tomorrow I am back to my paternity leave. 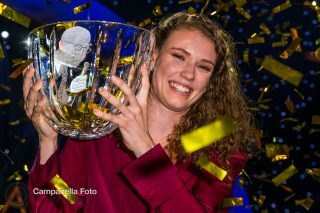 Photographed the annual Swedish sports awards gala Idrottgalan, which was held at the Ericsson Globe Arena on January 15, 2018. 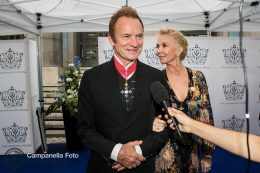 Sting was in Stockholm this week to receive the Polar Music Prize. Jazz legend Wayne Shroter was also a receipient of this year’s prize.